Update 12:45PM CST: A user on Reddit has uploaded a video of what the new gestures look like. It appears to be similar to the iPhone X style of navigation. 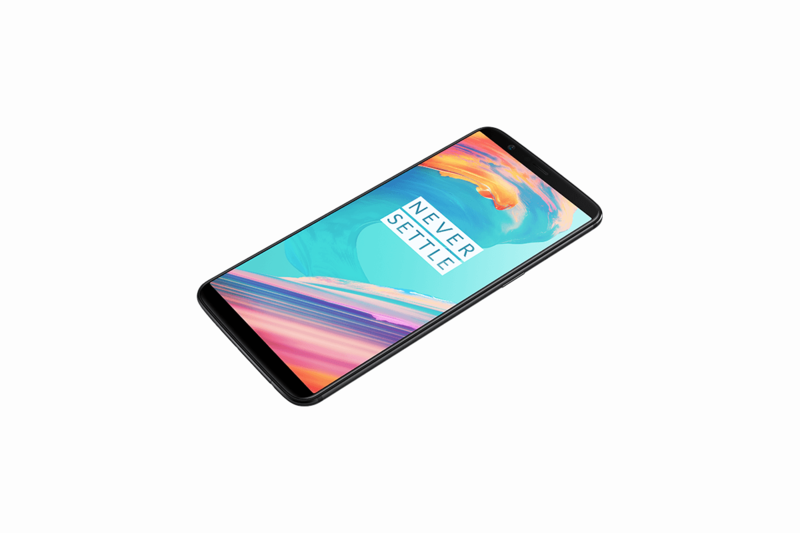 OnePlus launched the Android Oreo-based OxygenOS Open Beta programs for the OnePlus 5 and the OnePlus 5T in late 2017, shortly after it kicked off the OnePlus 3 and OnePlus 3T Oreo betas. They’ve generally enhanced or added to features in the stable releases of OxygenOS, and these are no exception. In the latest OxygenOS Open Beta — Open Beta 5 and Open Beta 3 for the OnePlus 5 and OnePlus 5T, respectively — OnePlus focused mainly on bug fixes and improvements, addressing common complaints like the direction you swipe with your finger to answer an incoming phone call. It also removed OxygenOS’s Clipboard function, added new touch-based getures to the navigation bar, and fixed a CPU security vulnerability. Thanks for your feedback, we removed this feature based on that. You can install the Open Beta by following the instructions in the announcement posts, where you’ll also find survey forms you can use to provide OnePlus with details of your experience. If you are already enrolled in the OnePlus Open Beta on the OnePlus 5/5T, you should receive a notification to update over-the-air to Open Beta 3 or Open Beta 5, depending on which phone you’re using. If you choose to install the updates, be forewarned that it is possible you will run into bugs and other instabilities. If that’s a problem, you might be better off waiting for the stable release, which is likely to come in weeks or months. You can read the announcement below. Be sure to give it a try if you’re interested! A user (/u/MisterMrMister) on Reddit has uploaded the following video which shows off the new iPhone X style navigation gestures.